A number of US airlines have recently changed their animal carriage policies, Southwest Airlines is the latest to update its policies for trained service and emotional support animals. The changes are designed to provide clearer guidance to its customers travelling with service animals. "We welcome emotional support and trained service animals that provide needed assistance to our Customers," said Steve Goldberg, Senior Vice President of Operations and Hospitality. "However, we want to make sure our guidelines are clear and easy to understand while providing Customers and Employees a comfortable and safe experience." Southwest will, from 17th September, limit emotional support animals to just cats and dogs, with only one allowed per person and they must remain in a carrier or on a leash/lead at all times. Plus, those wishing to travel with an emotional support animal will need to present a complete, current letter from a medical doctor or licensed mental health professional on the day of departure. In regarding to trained service animals, Southwest, in alignment with recent DOT guidance, Southwest will accept only the most common service animals dogs, cats, and also in the USA, miniature horses. No unusual or exotic animals will not be accepted by the carrier. Passengers with the disability travelling with service animals must be able to provide credible verbal assurance that the animal is a trained service animal. "The ultimate goal with these changes is to ensure Customers travelling with service animals know what to expect when choosing Southwest," said Goldberg. 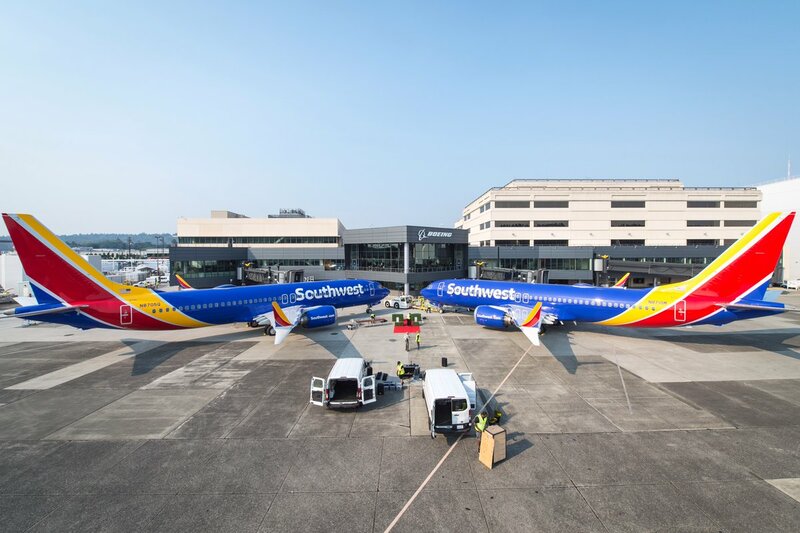 "Southwest will continue working with advocacy groups, Employees, Customers, and the DOT to ensure we offer supportive service animal guidelines."